"I&apos;m the king of rock, there is none higher," insists D.M.C. at the beginning of the title cut, adding, "Sucker emcees should call me Sire!" It&apos;s an outrageous boast, even given the usual braggadocio of rap artists, but for all its audacity, it&apos;s a rhyme that&apos;s damned hard to refute. There may be better rappers around than Run and D.M.C., but together with Jam Master Jay they make the freshest team you&apos;re likely to hear, and in hip-hop circles, fresh is the compliment that counts. 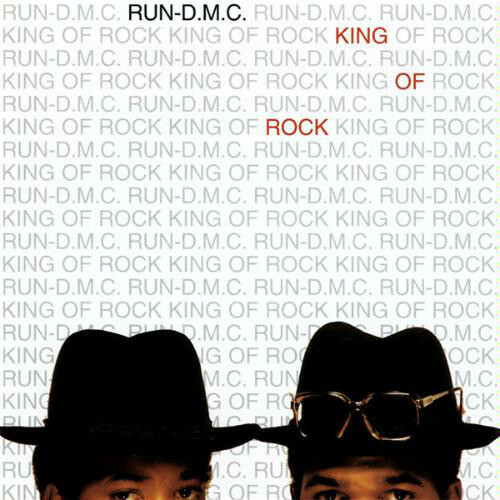 "King of Rock" takes the idea to the limit, letting Run-D.M.C. crunch and pop like a sort of hip-hop Black Sabbath. 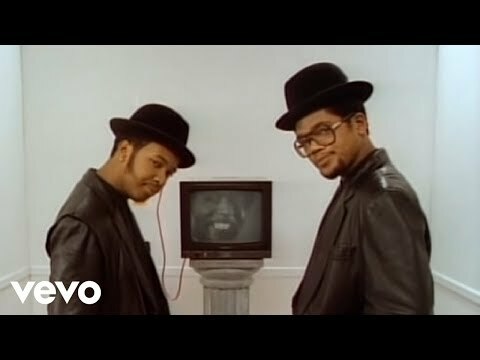 It&apos;s a real breakthrough, because by demonstrating that both rap and heavy metal run on the same primal energy, Run-D.M.C. makes an important point: The difference between one fan&apos;s music and another&apos;s is not nearly as great as radio or MTV might suggest. Whether or not Run and D.M.C. will extend their reign outside of their current following remains to be seen, but King of Rock shows that these guys are no mere pretenders to the throne. - Rolling Stones"